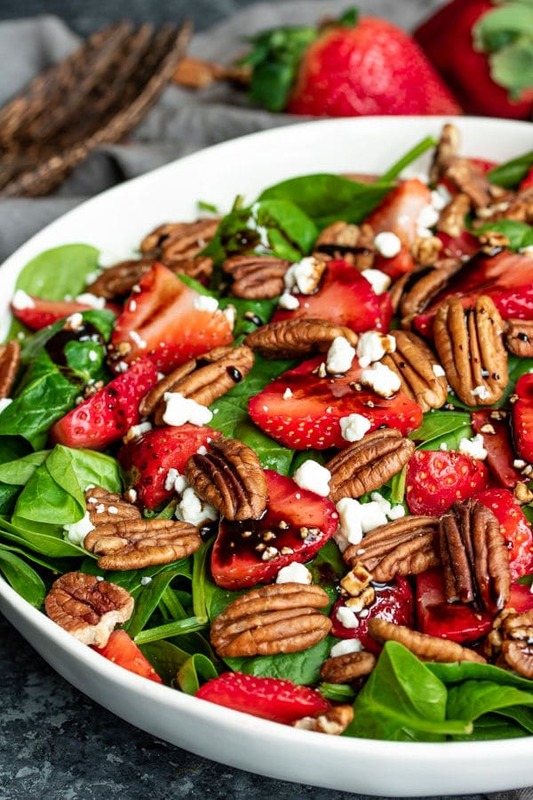 Strawberry Spinach Salad - Home. Made. Interest. 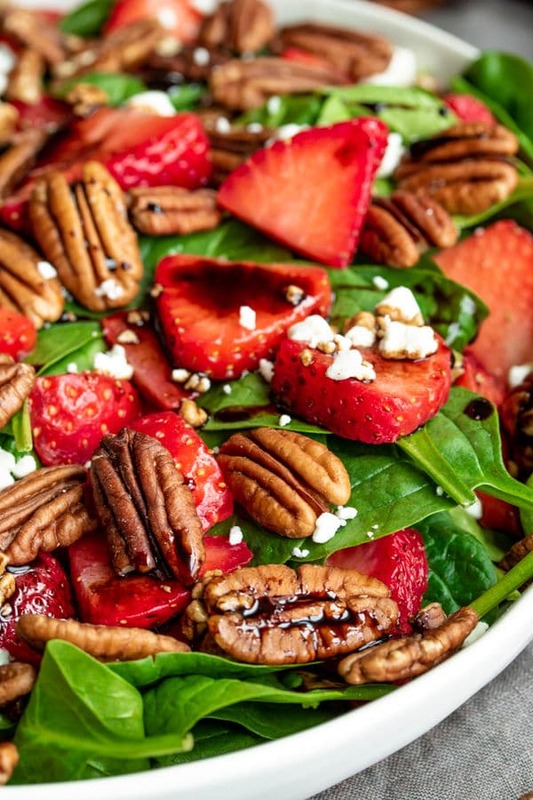 Strawberry Spinach Salad is a beautiful salad of fresh baby spinach and juicy strawberries tossed with pecan and goat cheese, and drizzled with a balsamic dressing. 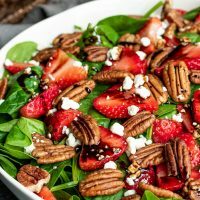 Simple salads like this Strawberry Spinach Salad make a great addition to summer dinners, Easter, Mother’s Day, or any summer party. 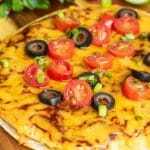 All you need to do is buy the best ingredients you can find, toss them together, and drizzle the whole thing with an easy balsamic reduction, or your favorite salad dressing. 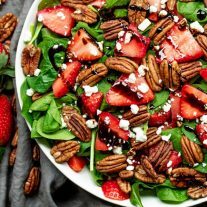 What is in Strawberry Spinach Salad? This salad is all about the strawberries so you’ll want to make sure you get the freshest, juiciest, ripe strawberries you can find. After that you want to add some kind of nuts, and cheese. 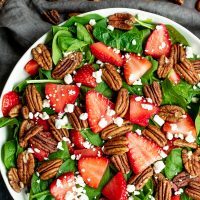 In my strawberry salad recipe I use a crumbled goat cheese, and pecans but you can always make substitutions. If you prefer a different nut try almonds, or walnuts. If you want to get really fancy you could use candied pecans or walnuts. 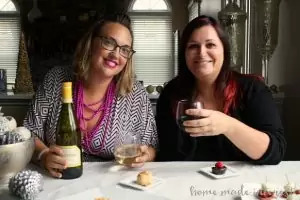 Totally delicious! If you want to try a different cheese I would suggest a crumbled feta, Gorgonzola, or blue cheese. 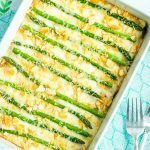 Those last two are much stronger than the goat cheese and feta, in my opinion so you might want to go a little lighter on those if you use them. 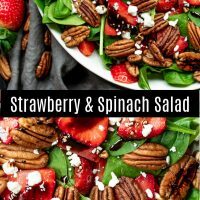 What Kind of Dressing Goes with Strawberry Salad? 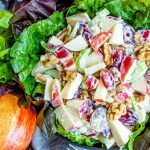 You want to use a dressing that is a little sweet and a little tangy so it compliments the strawberries. 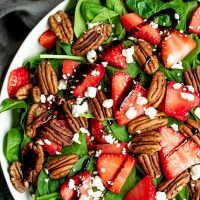 Balsamic vinegar goes great with strawberries so you can use a store bought dressing that is balsamic vinegar-based, white balsamic works too!, or you can do like I do and make a simple balsamic glaze at home! You can also use a good quality balsamic vinegar without reducing it to a glaze, poppy seed dressing, or a raspberry vinaigrette. A balsamic glaze or a balsamic reduction is when you cook balsamic vinegar until it begins to thicken slightly. This brings out the natural sweetness in the balsamic vinegar and it goes perfectly with strawberries! It’s super simple, you add about 2 cups of a high quality balsamic vinegar to a small pot and bring it to a boil. 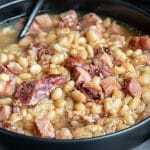 Then reduce it to medium low heat and let it cook until it reduces to about 1/2 cup. This takes about 20 minutes but times can vary depending on how much water is in the vinegar so you’ll need to keep an eye on it. 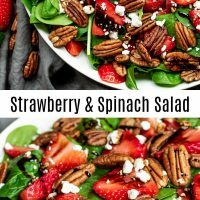 Strawberry Spinach Salad is the kind of salad you can make as a meal on a hot summer night, or as a beautiful side dish to serve during the holidays. 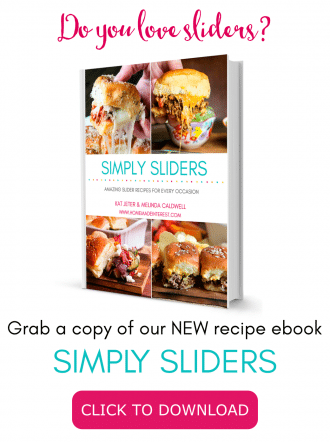 Want More Easy Summer Side Dish Recipes? 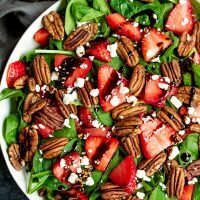 Strawberry Spinach Salad is a beautiful salad of fresh baby spinach and juicy strawberries tossed with pecan and goat cheese, and drizzle with a balsamic dressing. Add the balsamic vinegar to a small pot and bring to a boil, then reduce to medium low heat and let cook until it reduces to about ½ cup. Approximately 20 minutes (time may vary). When balsamic glaze (reduction) has finished reducing remove from heat, pour into a small container and place in the refrigerator to cool completely. 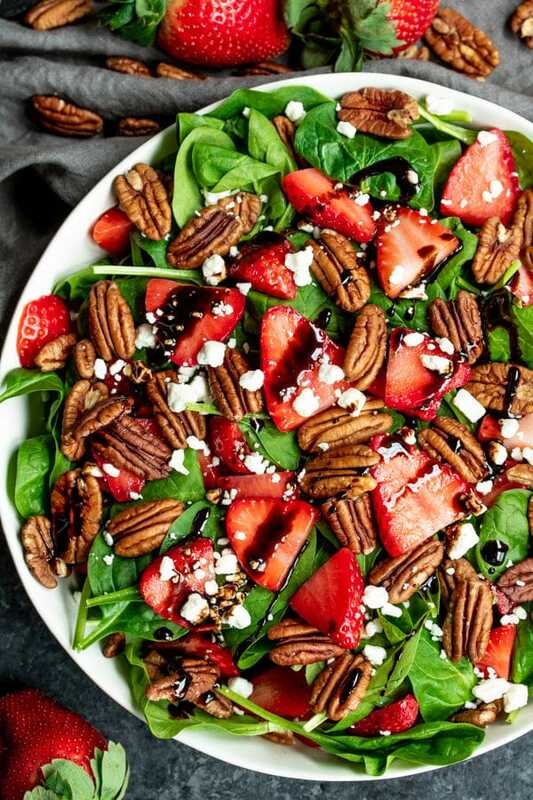 In a large bowl toss together baby spinach, strawberries, pecans, and goat cheese. Pour cooled balsamic glaze over the salad and serve.